Welding is a high-tech industry that takes place in all countries across the globe. It is used in one way or another is all manufacturing and processing industries. It is used in building space vehicles, computers to food processing as well as agriculture production. It is also prominent in manufacturing for national defense, the varied welding industry impacts virtually every industry. 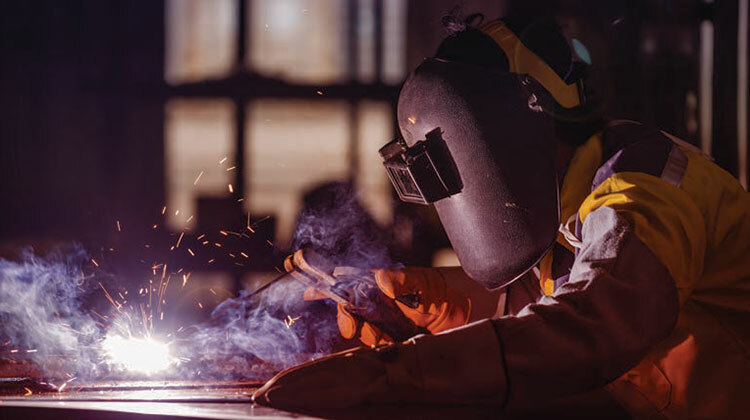 The Construction Industry Institute Report 318 estimates that there will be a need for 181,390 additional welders in the U.S. by 2018 Technology is creating more uses for welding in the workplace. For example, new ways are being developed to bond dissimilar materials and non-metallic materials, such as plastics, composites, and new alloys. Also, advances in laser beam and electron beam welding, new technologies and techniques all point to an increasing need for highly trained and skilled workers. Lone Star College uses the NCCER’s welding curriculum that covers topics such as Oxy-fuel Cutting, Plasma Arc Cutting (PAC), Carbon Arc Cutting (CAC) Welding Symbols, welding in all positions using the Shielded Metal Arc Welding (SMAW), Gas Metal Arc Welding (GMAW), Flux Cored Arc Welding (FCAW), Gas Tungsten Arc Welding (GTAW). Lone Star College/NCCER Welding curriculum also correlates to the AWS SENSE (Schools Excelling through national Skills Education) standards and guidelines for Entry Welder.